We made Orange Rx because tracking medications for yourself, your child, an elderly parent, or someone with a chronic condition is hard. Orange Rx makes it easy to take the right medication at the right time – or to remind and keep track of someone else's. All your medications in one place. Amida&apos;s Orange Rx mobile application helps make medication adherence easy and safe. Orange Rx can automatically import - under the patient&apos;s control - personal health data from a variety of electronic sources. Combining open source Blue Button™ technology with a simple and intuitive interface, Orange Rx enables patients and their care teams to track and log medications, control dosing, and record adverse effects. Whether it's for yourself or a family member you care for, taking your medication can easily turn into forgetting your medication. Orange Rx gives you the option to set reminders for critical medications so you never miss a pill. Experiencing side effects? Want to save critical information your doctor gave you in a place your care team can see? 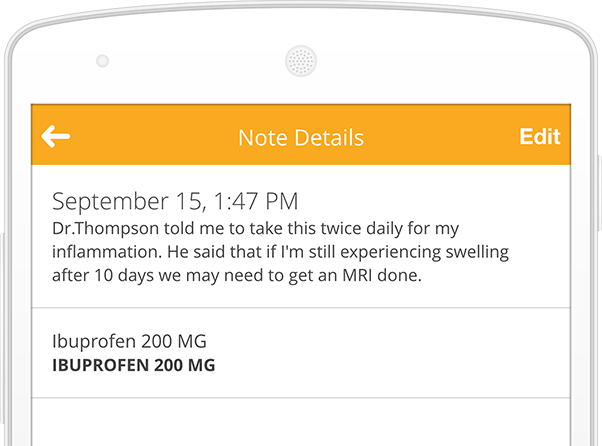 Orange Rx lets you track your medication-related notes all in one place, so you and your care team can stay on track. 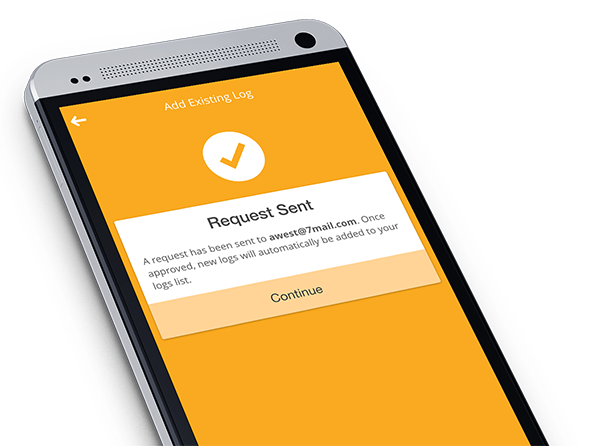 Whether it&apos;s a parent, care team member, or doctor, Orange Rx lets you share your logs instantly and securely. You can email and print PDF adherence reports or give someone real-time access to your medication data. Orange Rx is an open source mobile application that is ready for implementation and integration with most modern architectures. Orange Rx was built on the MEAN stack, and its front-end was developed in Ionic. Amida Technology Solutions, LLC, is a US-based software company focused on open source solutions to data interoperability. Amida offers a host of services to a broad array of commercial and public sector customers.